After a several-months investigation Shkodra Prosecution sent three former municipal officials of Shala/Shkodra district to Court, who are accused of "misuse of office" in cooperation. They are suspected of dispersrsing about 41,500 m2 of land in the mountainous resort area of Thethi, an area included in the municipality of Shala. According to the Prosecution, in 2008, the former mayor of this municipality, Dedë Tonaj, in cooperation with his former subordinates, Tom Shyti and Gjovalin Lokthi, forged official documents. Based on these documents and without any legal right, they made owners a number of people, including their relatives and non-residents who are not residents of Thethi tourist area. At the request of the Prosecutor's Office of Shkodra, a few weeks ago, the Court imposed seizure prevention on this property. 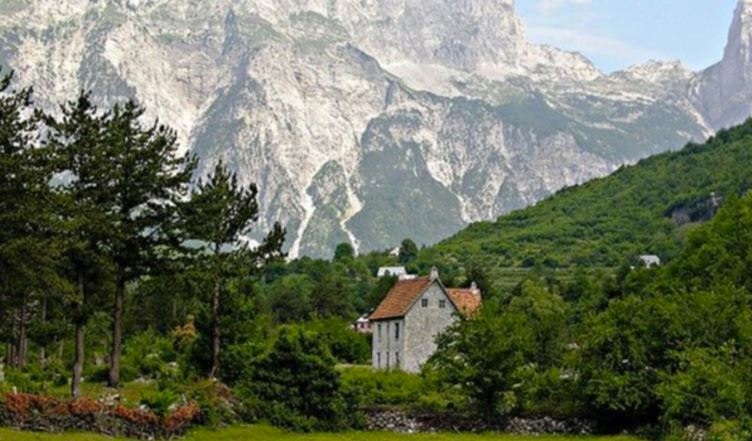 While two days ago Shkodra Prosecution sent another case of abuse to Court, this time in the village of Baks-Rrjoll of the former coastal commune of Velipoja, Shkodra. The former director of the Shkodra Immovable Property Registration Office, Neritan Kalamishi along with the former lawyer Marvin Ramovi, are charged by Prosecution for "abuse of office" in co-operation, while Vata Lari, who fled to France , is accused of "forging documents" of ownership and for "cleaning off products of the criminal offense". A several-month investigation conducted by Shkodra Prosecution Office found that Kalamishi and Ramovi unlawfully registered 23,000 square meters of property in Velipoja, which was obtained on the basis of falsified documents by Vata Lari. Even in this case, at the request of Shkodra Prosecutor's Office, the Court placed under seizure a 23,000-square-meter area, located in the village of Baks-Rrjoll of Velipoja.